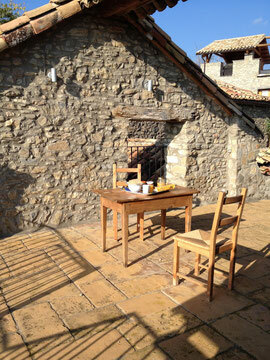 Adding Services who are able to transform your holidays into an unforgatable moment ! 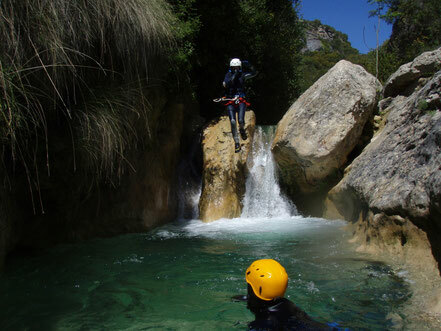 For your canyoning trips we could provide you a personalised guide service ! Please ask us for more information: perfectly located between the famous Sierra de Guara and Monte Perdido National Park, Casa Dragones is deeply in the heart of the canyoning world Mecca ! 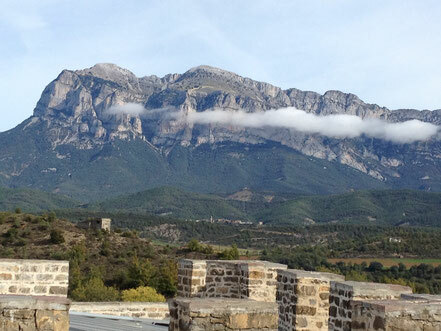 Please feel free to ask us our advice about your sporting, culturals or gastronomic trips : we know the good spots!